Still looking for somewhere to go over the bank holiday weekend? Look no further! Across our 6 parks we’ve got outdoor activities, Cream Pie Fights and outdoor cinema screenings – all located within beautiful locations. What are you waiting for? Get booking! Get up close and personal with the outdoor world this bank holiday weekend, by booking an outdoor getaway to Sandy Balls. 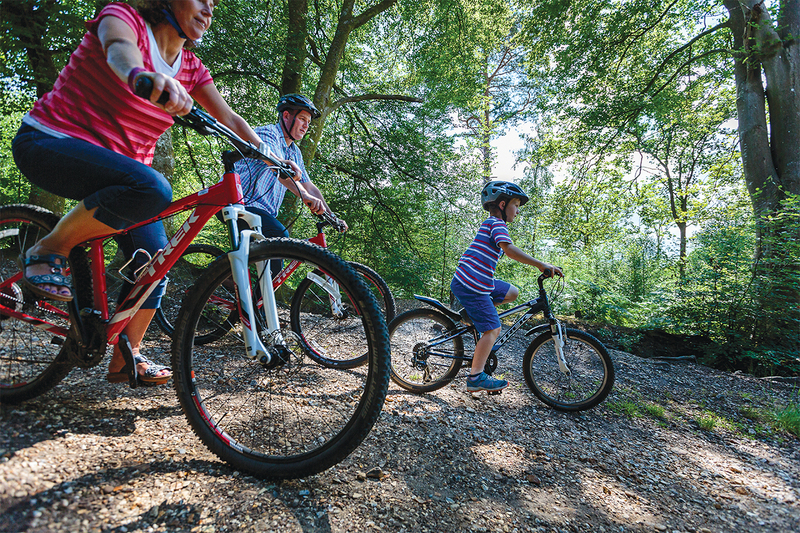 Explore the New Forest to your hearts content by hiring a bike from our on-site cycle centre, take our fluffy alpaca friends out for a walk or retreat to our spa for an unforgettable massage. On Sunday evening we have an outdoor cinema screening of the Disney hit, Moana – a great opportunity to get the family together for a good sing-a-long. 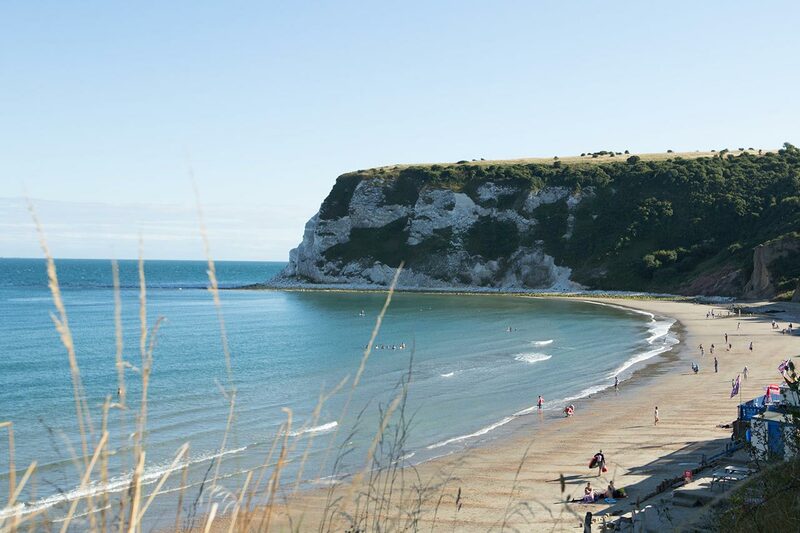 Taste the seaside air at Whitecliff Bay Holiday Park and participate in our water-based activities. For August only, the whole family can join in on beach kayaking and family paddleboarding – you’ll be in safe hands as each activity is kept under the watchful eyes of the most qualified instructors on the island. Feel free to chillax by our outdoor swimming pool which overlooks coastal views of Whitecliff Bay. We also have a generously sized indoor heated pool that includes a bubble pool, toddler splash pool and slide – take your pick! Welcome to the Lincolnshire lakeland paradise that is Tattershall Lakes. Ride the lake by water-skis, wakeboard or jet-ski, with no care in the world other than getting your hair wet! If you’d rather keep to dry land, we understand. We’ve got plenty of activities for you to enjoy including crazy golf, hair-raising high ropes and target archery. The kids won’t be saying “I’m bored” this bank holiday weekend! Visit the most easterly inhabited island in the UK. 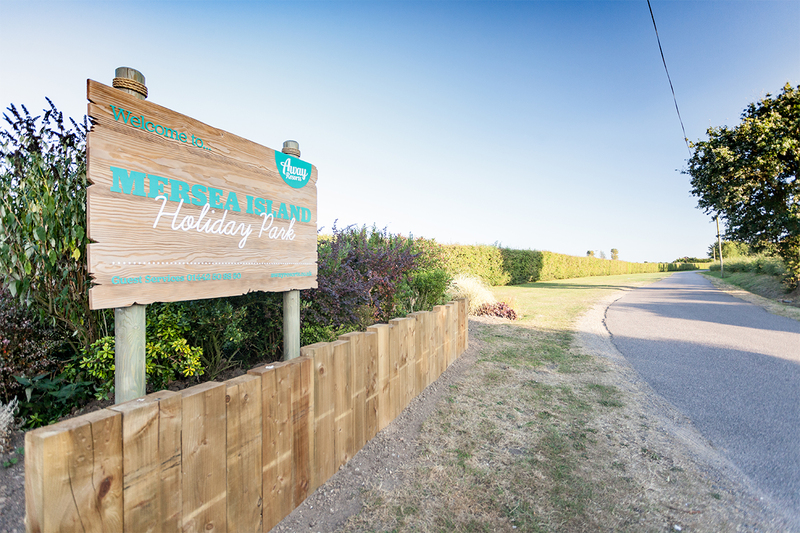 Mersea Island is a fantastic getaway for all ages where you can stroll along our private beach or visit the doggy paradise, Cudmore Grove Country Park, with your four-legged friend. 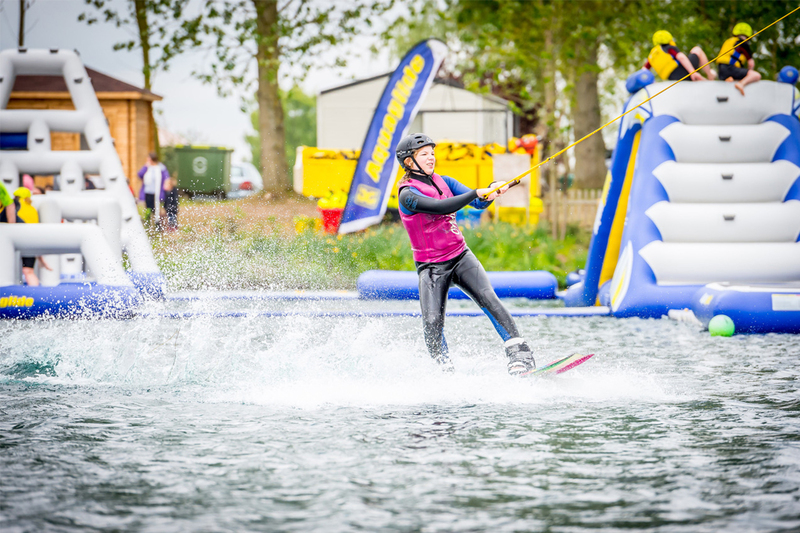 Over the bank holiday weekend, kids and adults can enjoy an array of activities including; aqua jets, pool kayaks, hoverboards, 5-a-side football as well as evening entertainment. 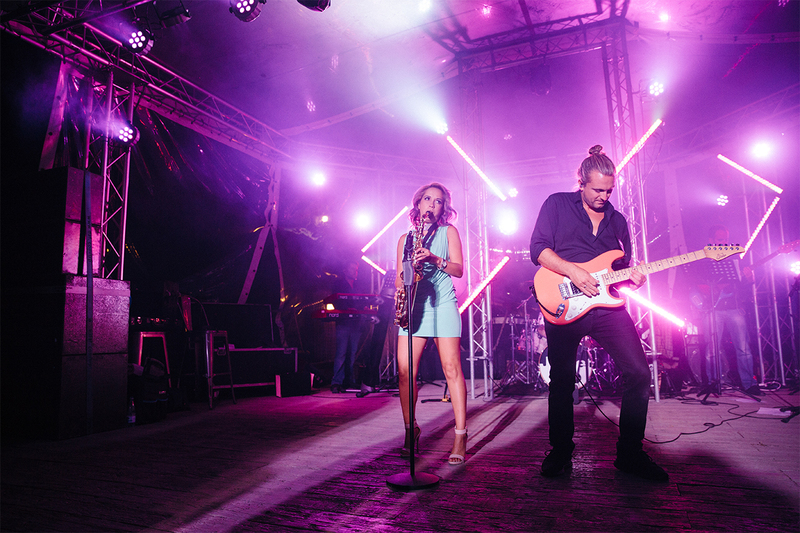 Get ready for an ultimate bank holiday break with stars and superb entertainment at Mill Rythe’s Big Weekend. We have a variety of big stars and exciting events happening throughout the weekend featuring performances from X-Factor contestants Grace Davies and Kevin Davy White, show cast performances from our residential show cast, an adrenaline stunt show and the final of our Star on Holiday talent competition. To finish off the weekend, all parks will be hosting a foam-filled Cream Pie Fight – take a look at last year’s messy madness at Whitecliff Bay! Looking for a messy bank holiday weekend? Look no further! Book your Cream Pie Fight!